Size: 450 sq. m. "4843 SQ FT"
THIS COMMERCIAL LOCAL PRIVILEGED IS LOCATED IN CORNER AND HAS 15m OF FRONT AND 30m OF FUND, HAS STRUCTURE IN 2 LEVELS, AREA TO RECEIVE PROVIDERS ETC. 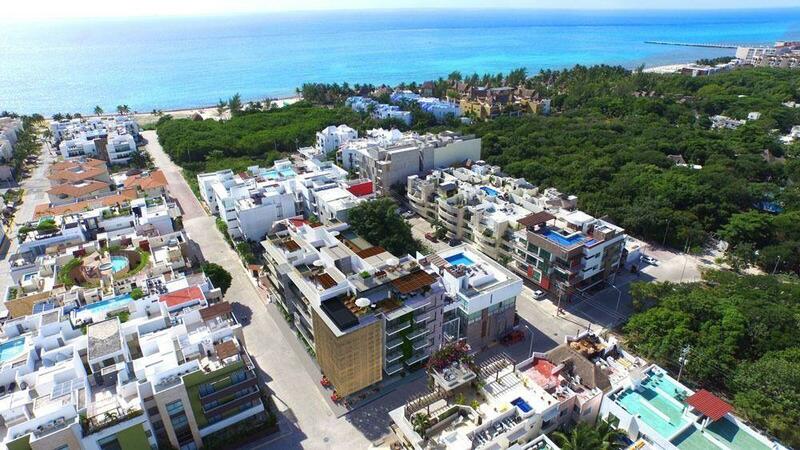 THE EXTERIOR AREA HAS EXCELLENT PUBLIC LIGHTING, AVENUE IN PERFECT STATE OF CONSERVATION, WIDE TOURIST WALKER, PARK, CHURCH AND THE MAIN OFFICE OF THE MAYOR OF CANCUN. Take advantage of today's exchange rates! !